PHOTO: Gallo images/ Getty images. Protecting your natural hair from being damaged by the harsh with cold is top priority if you love your tresses. And whether you keep yours in a fro or relaxed, it’s time to ensure that it’s well-nourished to prevent extreme dryness and breakage that comes with the big chill. 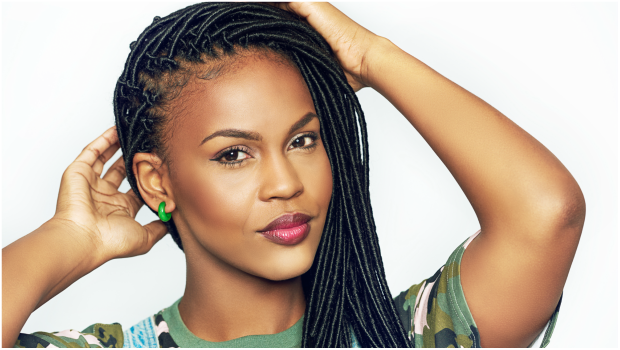 On top of using products that moisturise, nourish and repair hair, you can take it further by wearing a protective hairstyle. With these hairstyles, hair is protected from dryness and the pulling of the comb, and it’s allowed to grow.